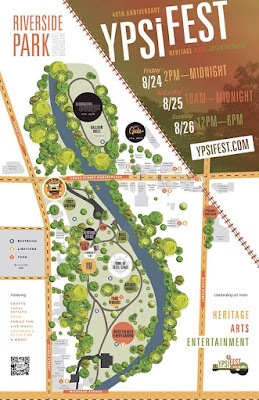 YpsiFest, a rebranding of the annual Heritage Festival, kicks off this Friday in Riverside Park. The event starts with a combination pet and baby beauty competition. The winners will get to march in the 2019 Ypsilanti Fourth of July Parade. Saturday's events start with Yoga in the Park. There will also be live music and a luminary parade in the evening. Sunday kicks off with another round of Yoga in the Park and finishes with the annual Kiwanis Rubber Duck Race. YpsiFest features some great events. It'll be interesting to see how this rebranding works. 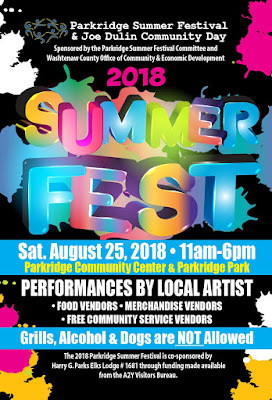 Ypsilanti's annual Parkridge Festival is this Saturday in Parkridge Park. This family friendly event features live music, activities, and food vendors. 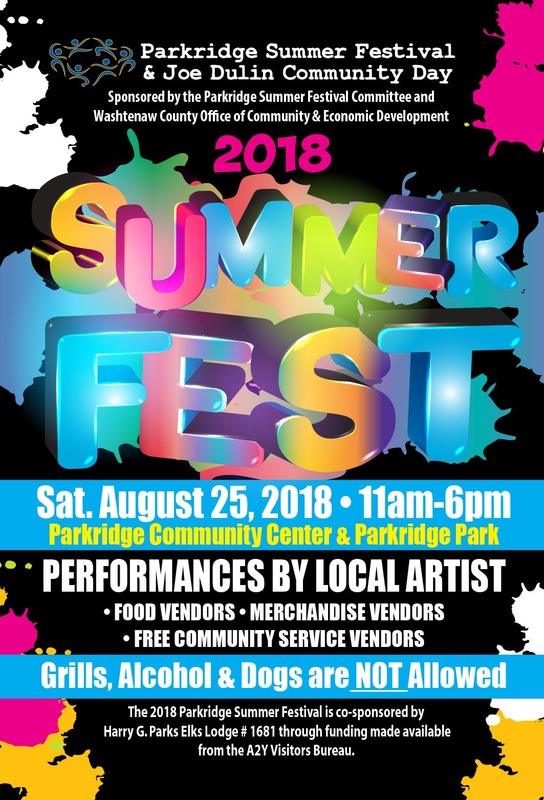 Parkridge fest is a great event. It runs 11 am to 6 pm. DIYpsi is this weekend at Corner Brewery. And no, I will never call it Arbor Brewing Company Microbrewery. There are over 75 vendors and cover is just $1. DIYpsi is a great place to find local arts and crafts and just see some interesting artists. Think about it like ETSY, but IRL. 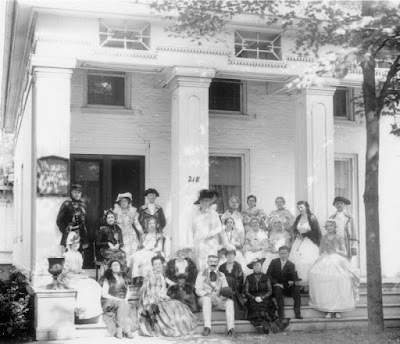 The event runs Saturday 11-8 and Sunday 12-6. The image above is an undated 4th of July picture of the Ypsilanti Ladies' Literary Club.